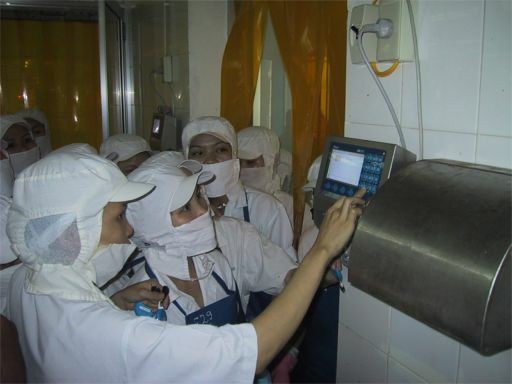 Computerised Production Control System for Multipurpose Seafood Processing Line in CASEAFOOD. 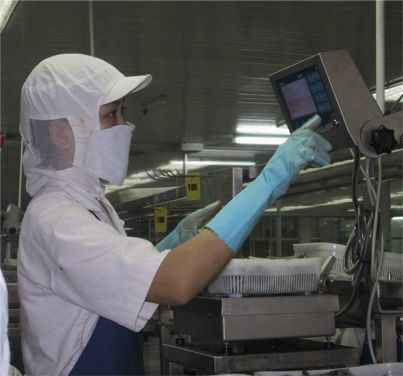 The 4 MSP lines with raw material supply system and final product conveyor was installed at CASEAFOOD in Cam Ranh in April – May 2003 for full start-up of production on the lines in August 2003. 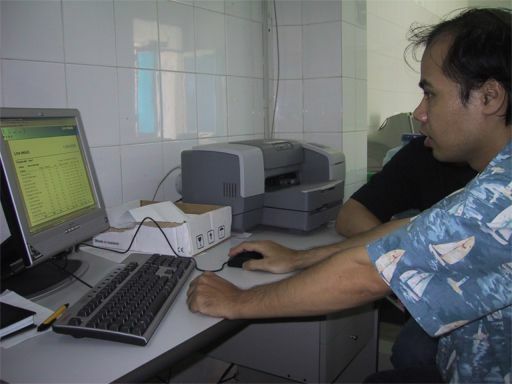 The testing programme and collection of data which was started in June 2003 was continued until October 2003. Based on the good results obtained on the lines was it in by the end of 2003 decided to specify and order a computerised production control system with automatic registration of individual productivities and yields for all the operators on the 4 MSP lines. The complete production control system with electronic scales, computer and software was delivered and installed by MAREL HF from Iceland in October 2004. 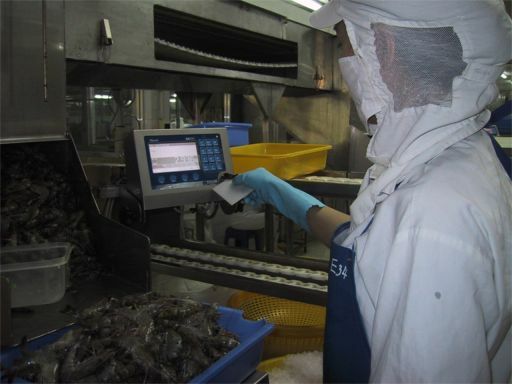 The production control system have been used with large benefits for CASEAFOOD, both as a production control system optimising on each operators productivity and yield, but also by integration of the bonus and salary system - making the calculation of the individual salaries automatic and very precise. Further results from the implementation of the production control system and the use of the reports generated will be presented within the coming months when comprehensive documentation from the use of the system have been collected and analysed. See some short video of how the registration of raw material input and final product output is done - by clicking on raw material registration and final product registration. Terminal for registration of operators and working places. Done by use of personal ID-tag. 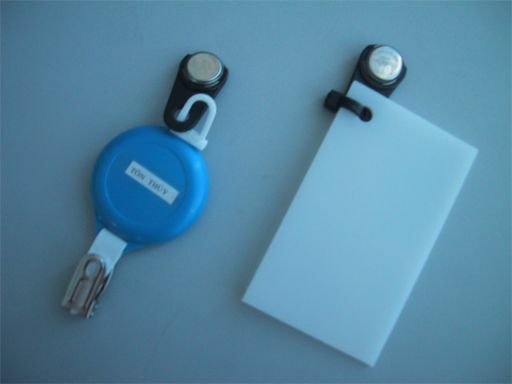 Personal ID-tag (left) and product-tag. Weighing in and registration of raw material. Weighing out and registration of final product. Monitor in production managers office.